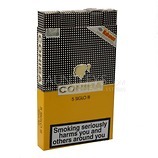 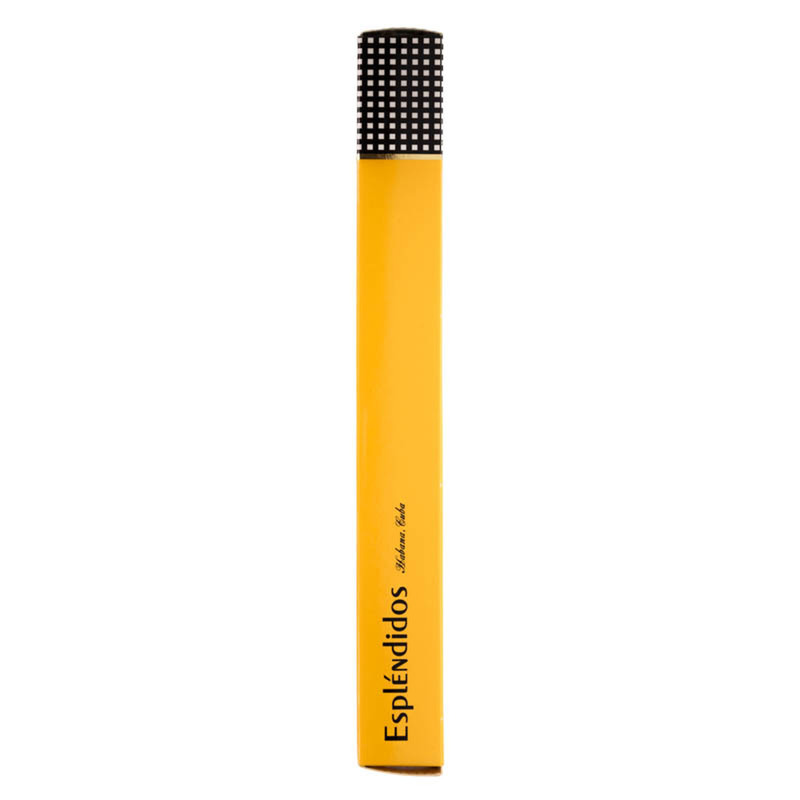 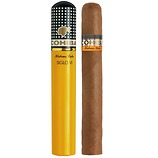 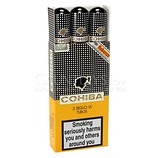 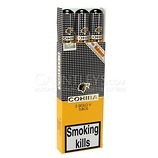 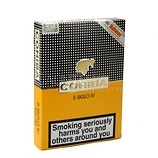 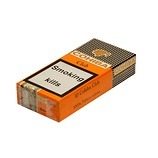 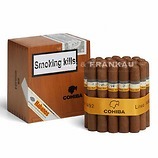 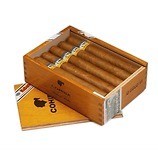 This Julieta 2 (Churchill) sized Cohiba is one of the richest and strongest Cohibas available. 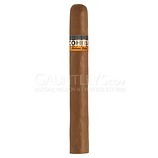 The distinct grassy flavours take a back seat in this more vanilla/coffee bean fronted cigar. Sweet & creamy flavours make themselves more prominent two thirds of the way through, giving way to more earth grassy flavours in the end.